KGF collected more than 250 cr in 50 days. 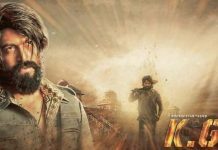 KGF collected 10 Cr in Tamilnadu. 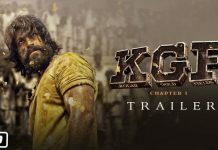 KGF collected 90 Cr in Karnataka. KGF collected 35 Cr in Hindi. 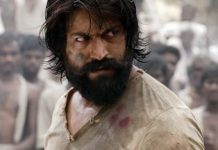 KGF collected 5 Cr in the USA. KGF is a movie about a young boy who was born on the day when KGF was found. He was born with a Fate to bring change in the world. With his dream to become big and rule the world, he chooses the wrong path and becomes a gangster. Due to an incident, he was sent to a place as a disguise to kill a person ruling the KGF industry. Later in the movie, we will see him in the KGF mine analyzing the situation and finding the right time to kill the leader. We will then see Rocky getting all furious after he visits the mine factory. Watching people working as slaves he decides to change the situation on his own. The whole story is based on a guy named Bauua Singh. We have to appreciate the directors, cameraman and the editing team for the VFX used. 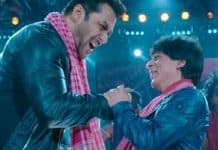 They have made Shahrukh look like a dwarf in the movie without giving a hint of editing. 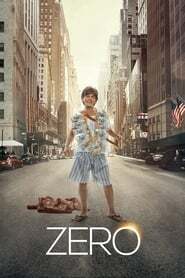 The director should also get credit for the direction in this movie.